The Victoria Carriage Company operates Victorian style horse drawn carriages in and around the Minor Hotels Resort, transporting you back to a former era of grace and charm. They also offer magnificent horseback rides from the Minor Resorts along trails within the National Park which boast beautiful Livingstone landscapes and the chance of spotting game. 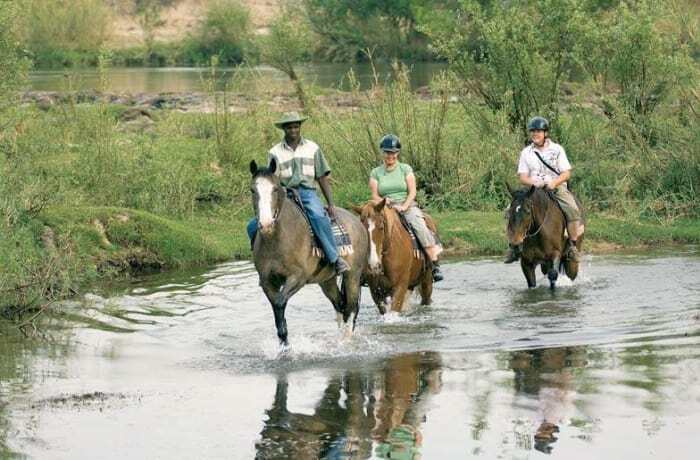 Exciting horseback ride along trails within the Mosi-oa-Tunya National Park with beautiful scenery near the Zambezi River. Departure times between 07:00 am and 15:00 hrs. No minimum number. 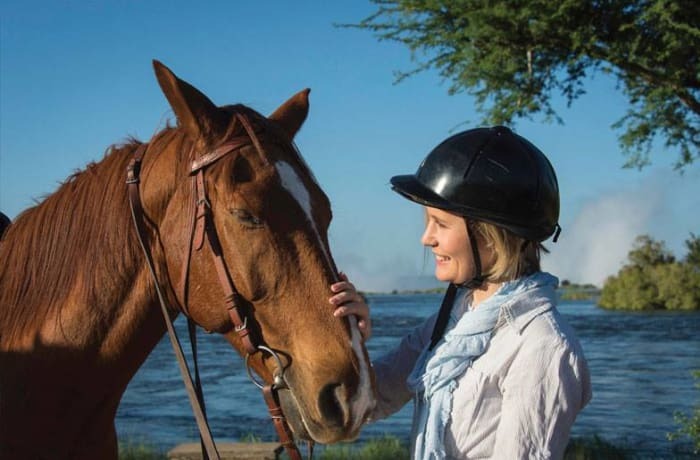 Accompanied by a team of experienced riders and instructors, enjoy peaceful horseback trail rides while you explore Zambia’s magnificent landscapes as well as exciting bird and wildlife sightings. The Victoria Carriage Company also operates Victorian style horse drawn carriages around the Minor Hotels Resort, as well as the magnificent rides within the Mosi-oa-Tunya National Park.